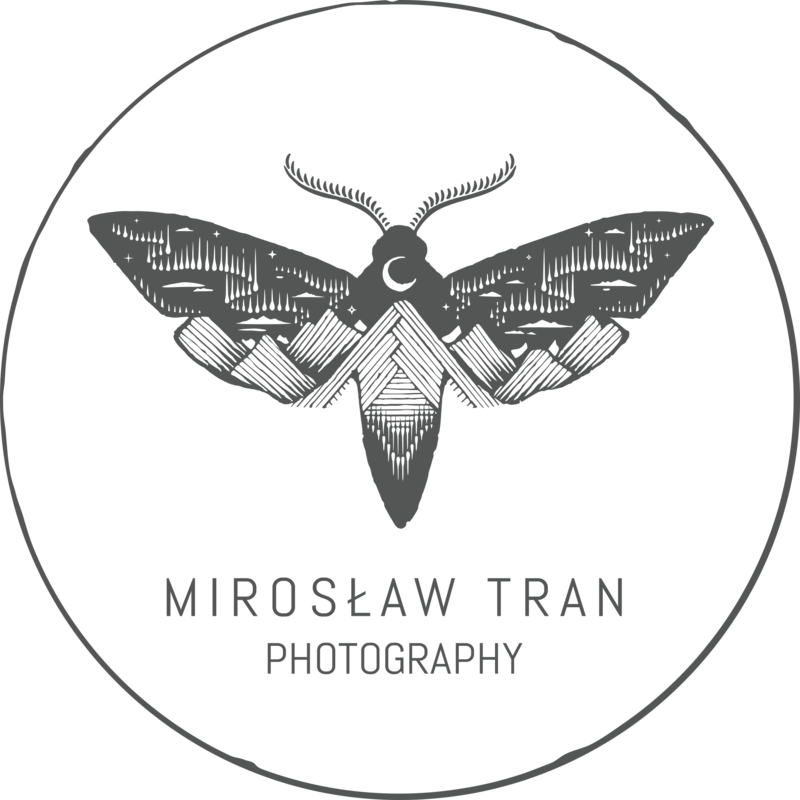 Mirek – this is how they call him. He was born and rised in Poland but since summer 2017 his home is Iceland. Being self-taught he refined his own style during boundless experimentations and listening various music – photos always reflect his mood, emotionality and sensitivity. In love in simplicity and wilderness he’s often travelling alone trying to explore and capture unique spots. Aforetime dance teacher, guitar player, nowadays sushi chef and photographer. Every time he sets a goal, definietely he must do it without any doubts.